AMA side steps are the perfect accessory to make getting in and out of your vehicle a breeze. Our steps are attractive, functional, and are made from high tensile aluminium. Designed to bolt directly to the chassis of the vehicle for ultimate rigidity and strength. Our AMA Stainless Steel Nudge Bars will take that little nudge, its made of 5mm thick structual alloy giving it the strength to take those little nudges. Standard nudge bars have spotlight mounting brackets and Air Bag compatibility appproval. All steel bullbars and nudge bars are strong and made to last. Additional mounting brackets welded into the Nudge Bar for a Tee-Rack piece can also be added. Sturdy, durable and looks great. Our alloy trays are the best on offer with 2tonn floors. 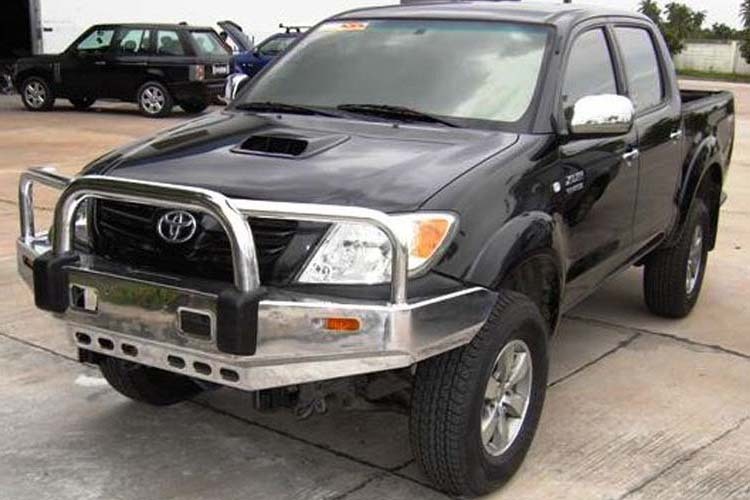 AMA aluminium trays are designed to give strength and are capable to take the vehicles maximum allowable payload. With many accessories on our trays, eg. Under tray tool boxes, intray welded boxes, rear racks... its endless! Just ask us! Stainless Steel Nudge Bars, Grille Guards, Bullbars and Ladder Racks require no polishing ever. They not only look great but they offer frontal protection and carrying ability for your vehicle. 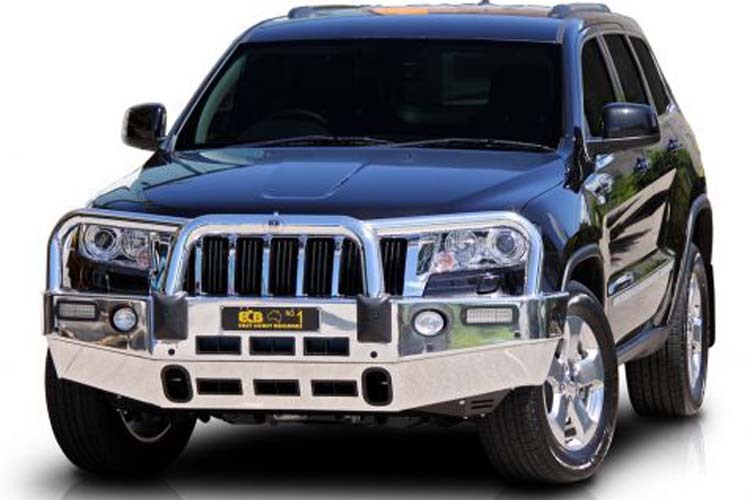 Our best 4WD Bullbars Brisbane come with spotlight brackets as standard. Stylish, practical and made to last as the Stainless Steel Range will not corrode, tarnish or rust in anyway. It comes in a mirror finish, air bag approved and they offer the same protection as an alloy bar. What more can you ask for? 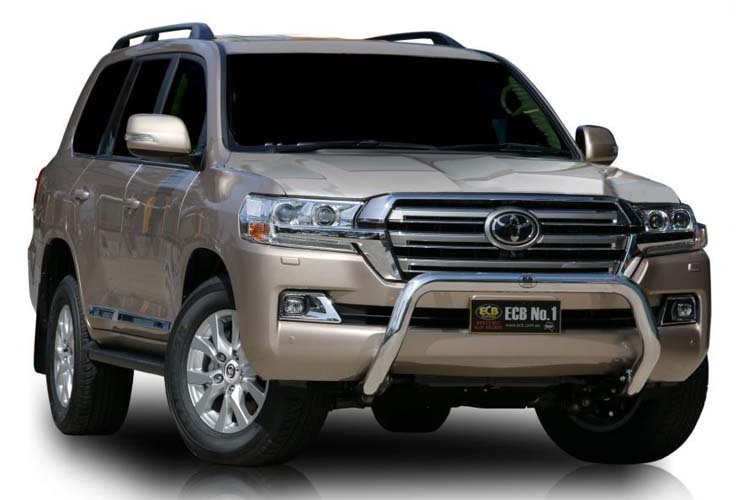 These customised ute roof racks, roof baskets and ladder racks are designed for practicality. They can be used to transport ladders, bikes, kayaks, luggage, furniture or a wide range of building materials. When an item will not fit in your vehicle, you can count on AMA ute racks. 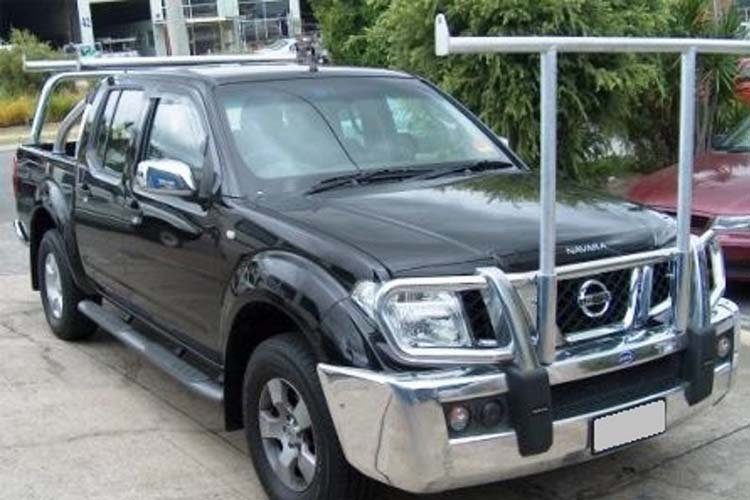 We have a wide range of ute roof racks for sale now. AMA ute tray tool boxes can keep your tools and other valuable safe. Our tool box range include lockable built in toolboxes with storage compartments for all your power tools. Use locable tradesman ute trays to ensure that your tools are organised and safe.